kuch fasle sirf aankhon se hote hain, dil k fasle toh baton me hote hain, hum lakh koshish kare bhulane ki, magar kuch rishte saanso se hote hain. Because the Most BEAUTIFUL thing in life are not seen. But felt by the heart ! Sorry No place for u in my Heart ! ! time never builds any relation. then friends r always friends forever! I’d be at the bottom to catch them. 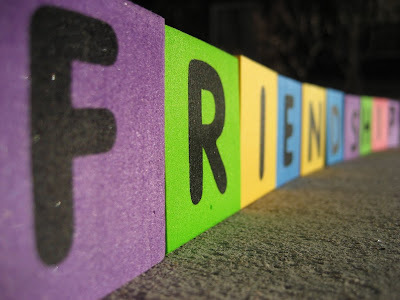 "Friendship often ends in love; but love ends in friendship - NEVER." so that u wud know what a wonderful FRIEND u are!